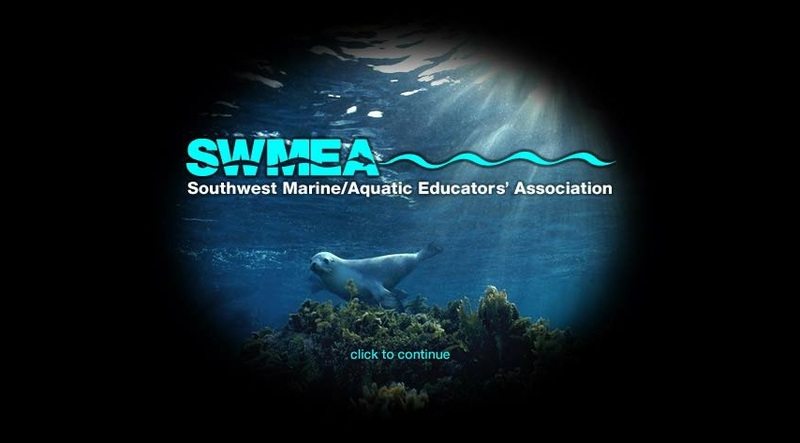 SWMEA connects aquarium and museum educators and teachers who are dedicated to the world of water and the production of high quality education materials. SWMEA provides a medium for the exchange of ideas and information, and teaching materials for its members. SWMEA consists of individuals and organizations found in California, Nevada, Arizona, New Mexico and Colorado. Site includes information on membership, officers, and how to contact SWMEA.